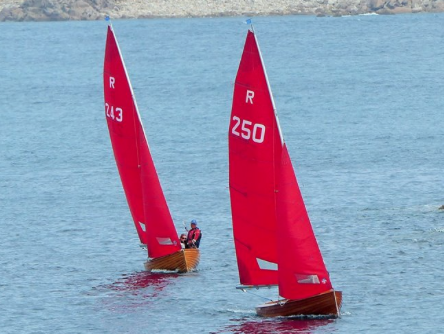 Sail Shape became a national one design sailmaker for the Red wing class in 2015. 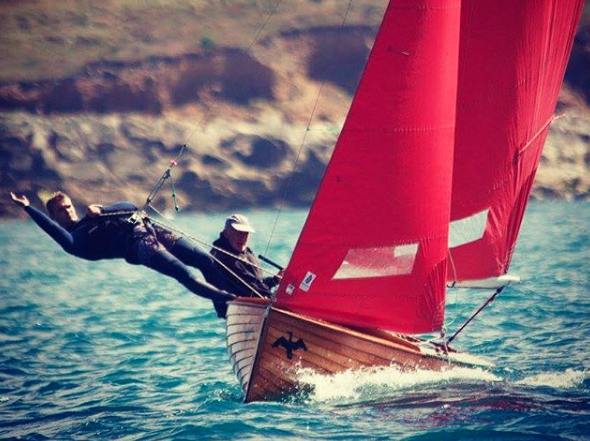 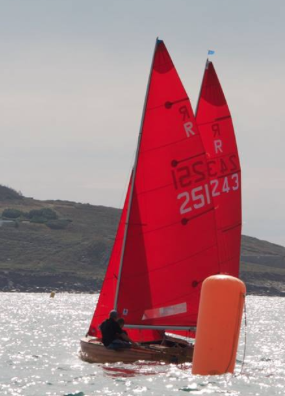 Since the introduction of our sails in the fleet, we have seen big leaps forward in results with the 2016 national championships. 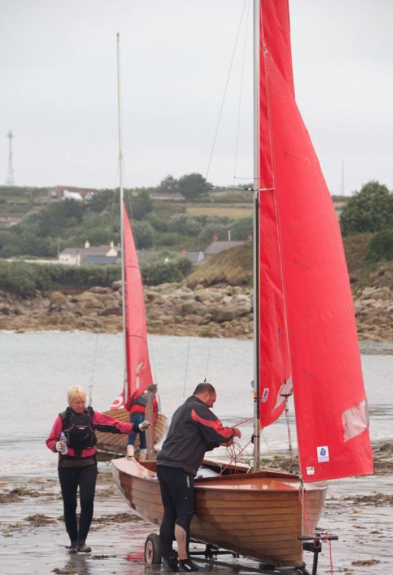 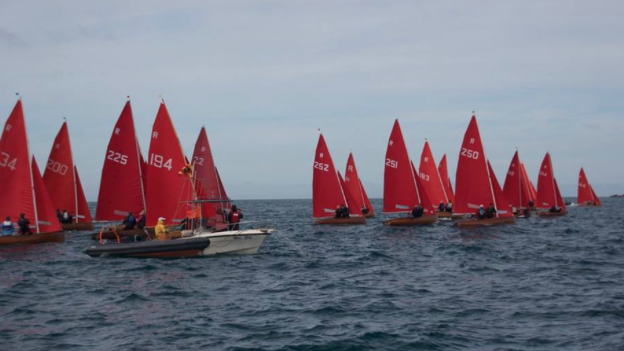 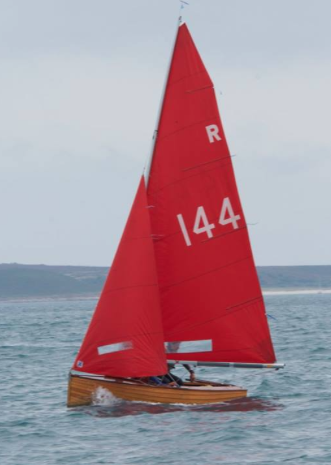 Sail Shape Powered “Shag” sailed by Keith Bucannun almost took victory but came second by 1point with 3 firsts and two thirds.